Very few valuable things are vital to life as death if we are composed of carbon. A dead tree is a representation of the downfall of the building blocks required for producing new flora and fauna as well as the energy to maintain them. However, in the first place, the dead tree parts were meticulously structured and do not fall apart for recycling. A group of unique microorganisms handles the meticulous deconstruction of cellulose, which is an important structural constituent of plant cell walls and an organic compound that is abundantly available on land. Fungi growing on decomposing plants as well as bacteria in animals’ guts, in the soil, and working together with insects, also do the job just as well. A new research carried out on a specific group of bacteria known as Streptomyces shows how certain bacterial strains developed improved abilities to breakdown cellulose. This research also highlights more effective methods by which we could imitate those capabilities to generate fuel from unused plant material. Streptomyces were initially considered to be mainly responsible for the breakdown of cellulose, and to be active in the cause across countless number of bacterial strains. That assumption — which is based on a very good, old study of one type of Streptomyces — is not right on the mark. What we see now is that there’s a relatively small group of types of Streptomyces that is far more effective at breaking down cellulose, and a much larger group that is far less effective. The relative abilities of over 200 kinds of Streptomyces bacteria were measured by UW–Madison scientists who grew them on simple sugar and filter paper, which is a good source of cellulose. The team collected the genomes of over 120 strains were then collected and eventually discovered the genes and the ways major gene are expressed - which differentiated strong cellulose degraders from poor ones. 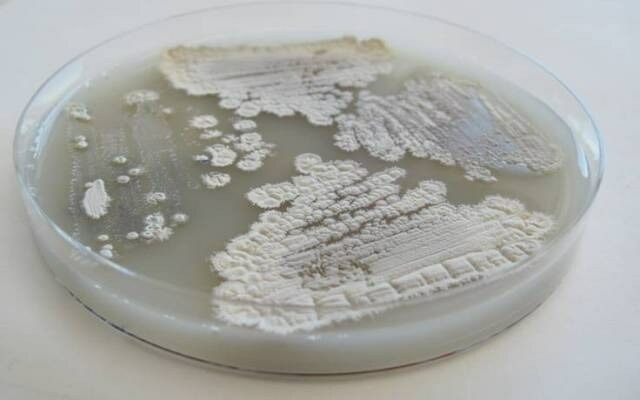 The thriving Streptomyces strains typically found living in communities along with insects, increased the production of some enzymes, which are proteins that cleave and dissolve and pick cellulose apart. These specific enzyme combinations make the research beneficial to researchers focused on biofuels. Streptomyces and other evolving microorganisms have been honing the way they exploit parts of the plants almost as long as the latter themselves have been growing on the land i.e. many millions of years ago. The Streptomyces study was sponsored by the Department of Energy’s UW–Madison-based Great Lakes Bioenergy Research Center, which was established in 2007. The natural world is responding to the same kind of things that humans are. We need to get food. We need to get energy. And different types of organisms are achieving their needs in different ways. It’s worth looking at how they do it. The key enzymes and new groups of enzymes, which are formed when Streptomyces flex specific genes, were identified by this study. The action of the microorganisms would turn out to be a great boon for bioenergy production if they improve over present industrial processes. For a cellulosic biofuel plant, enzymes are one of the most expensive parts of making biofuels. So, if you can identify enzymes that work even just slightly better, that could mean a difference of millions of dollars in costs and cheaper energy.